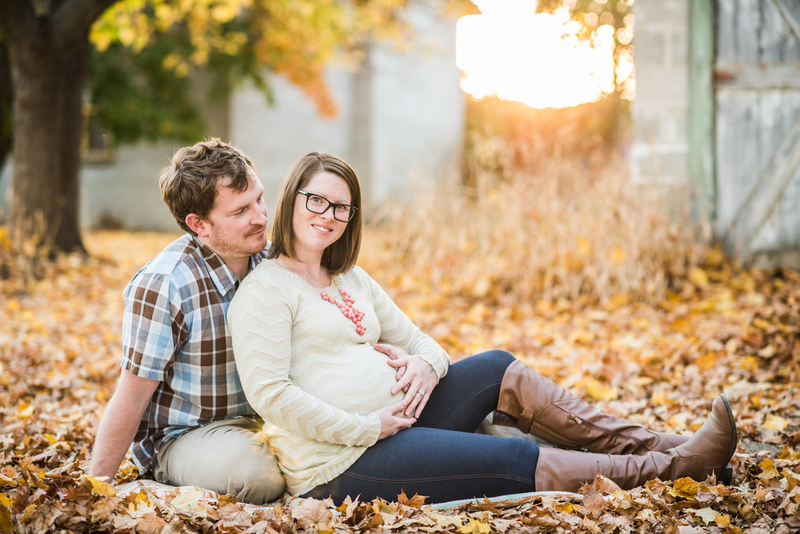 What a fun family/maternity session this past fall...laughter, leaves, and lots of extra hugs for this mama expecting baby #3 and her very first GIRL! And sweet little Garnet Elizabeth arrived on 1/6/16. I am so excited for her newborn session later this week! Congrats Nicole + Lyle! 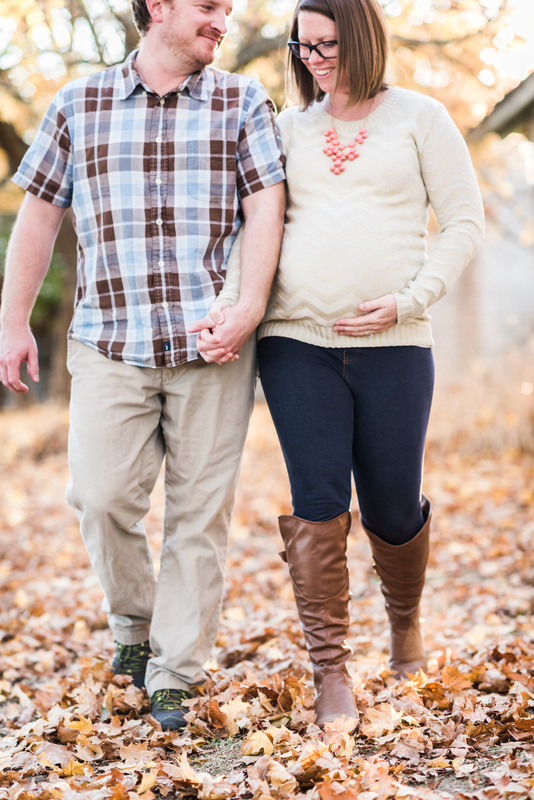 I first met this family last year during Mini Sessions and was thrilled to hear they were expecting again this fall. 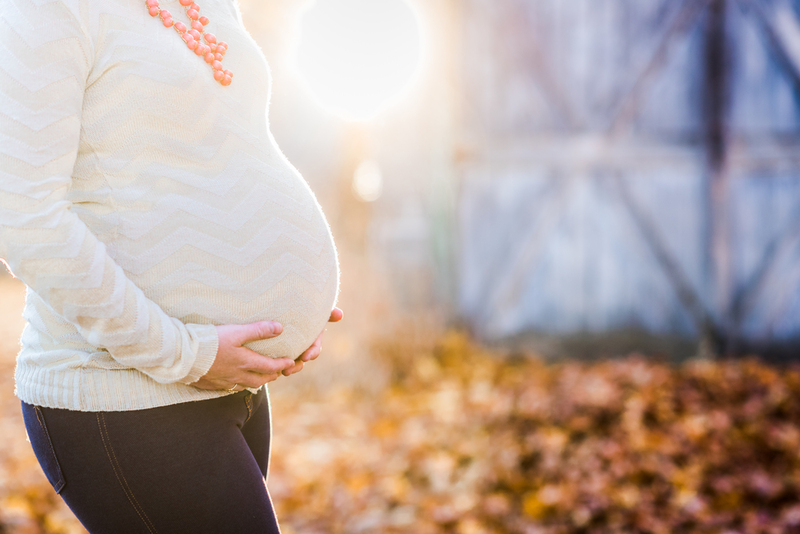 he weather, the location, and this adorable family made all my maternity session dreams come true!! I first met this family last fall for a mini session. Shelby wrote so many thoughtful responses on her questionnaire before her session and it didn't take long to make several connections with her.